Our best used cars under $15,000 post was so sought after, that we updated it for 2019. 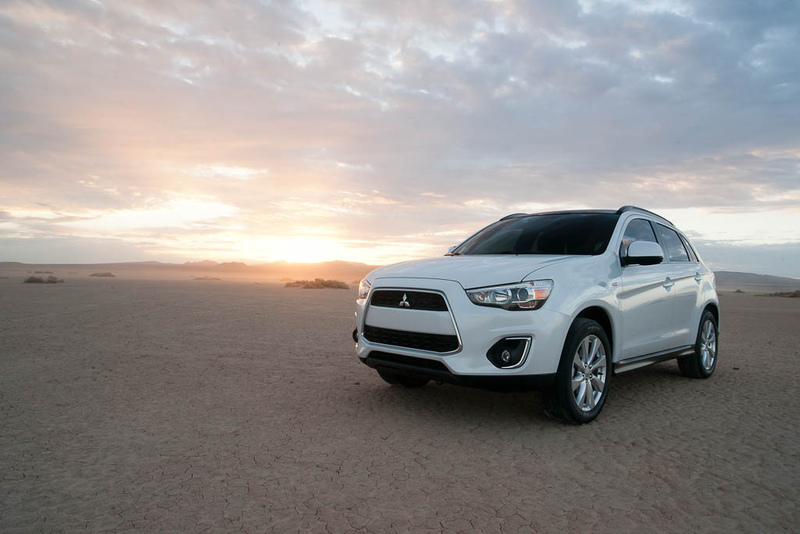 Continue reading to discover why it pays to buy used, and which cars made this year’s list. With extra money in your pocket from tax returns, you may be thinking about buying a car. If so, why not consider buying used? Used cars can have a lower buying price and lower monthly payments, meaning you can get a better bargain! Consider this— according to Edmunds.com, a new car loses 11% of its value the moment it is driven off the lot, and during the first five years, a car depreciates by 15%-25% EACH year. In addition to drastic savings, some used cars are still covered by their factory warranty, and studies have shown that over the past few years used cars have dramatically improved in reliability. If you are thinking about buying a used car, make sure to check out this list of the top 10 best used cars to buy under $15,000 before heading to the dealership. We used trusted sources such as digitaltrends.com, Carmax and Carfax.com to determine which cars were the best. 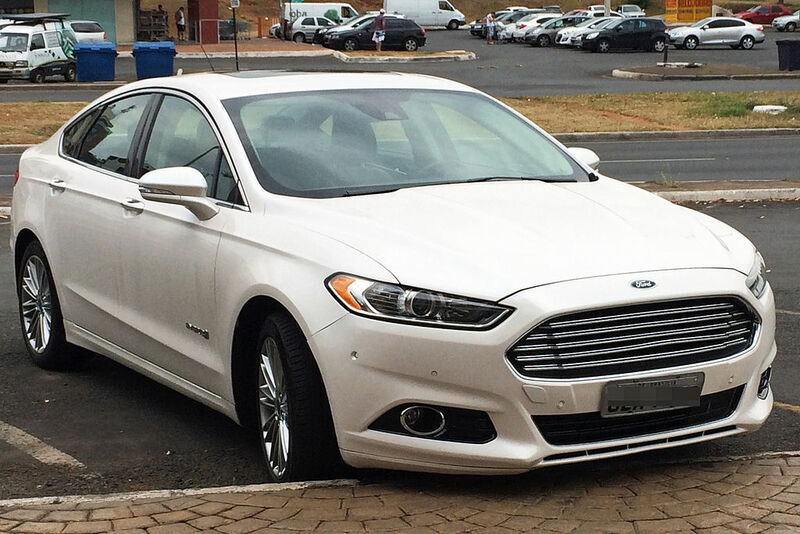 A midsize sedan that may be an excellent choice as a family vehicle. Redesigned in 2013 with an award winning exterior. The S and SE model come standard with a 2.5 liter four cylinder engine with 175 horsepower. This car averages a fuel economy of 22/32 city/Hwy mpg. This car comes in two body styles, coupe and sedan. This compact car is one of the most recognizable models in the world. 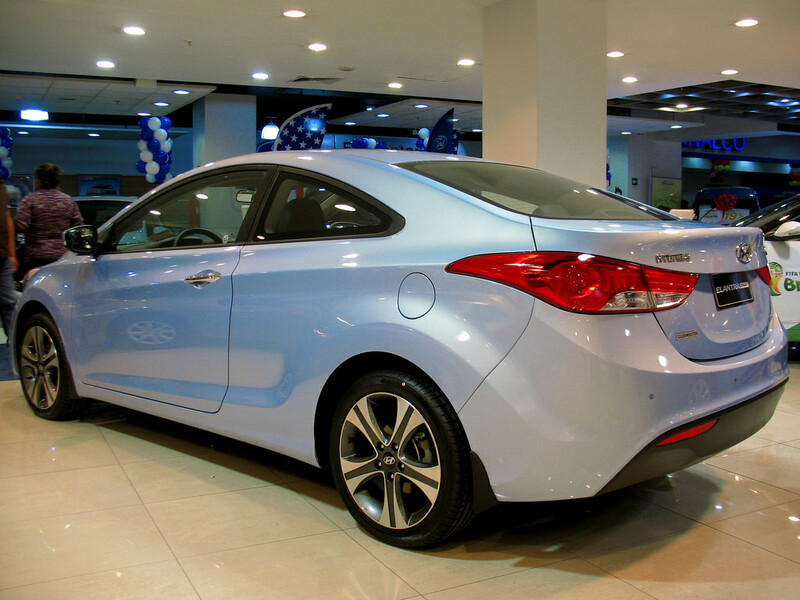 The new 2014 model has a continuously variable transmission and new features like the push-to-start-button. 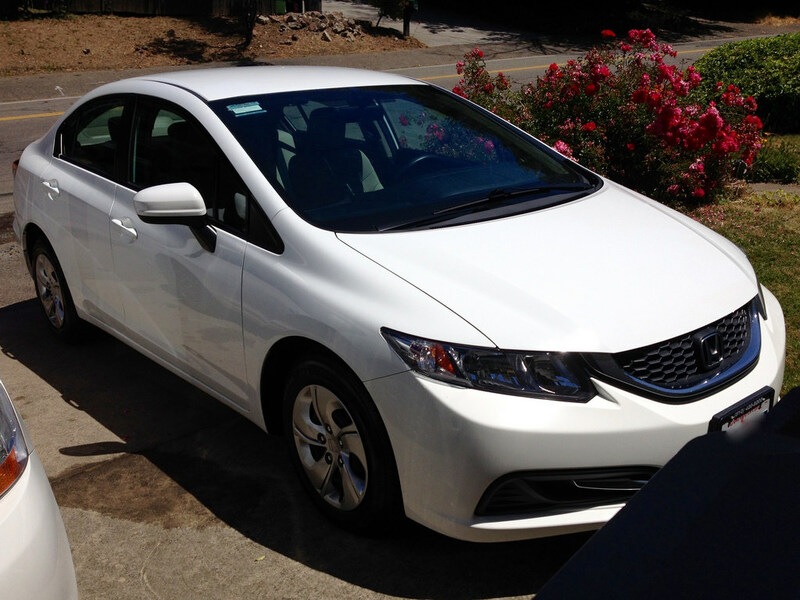 Most Civics’ are equipped with a 1.8 liter four cylinder engine with 143 horsepower. This car averages a fuel economy of 29/37 mpg city/highway with the CVT and 28/35 mpg city/Hwy with the manual transmission. 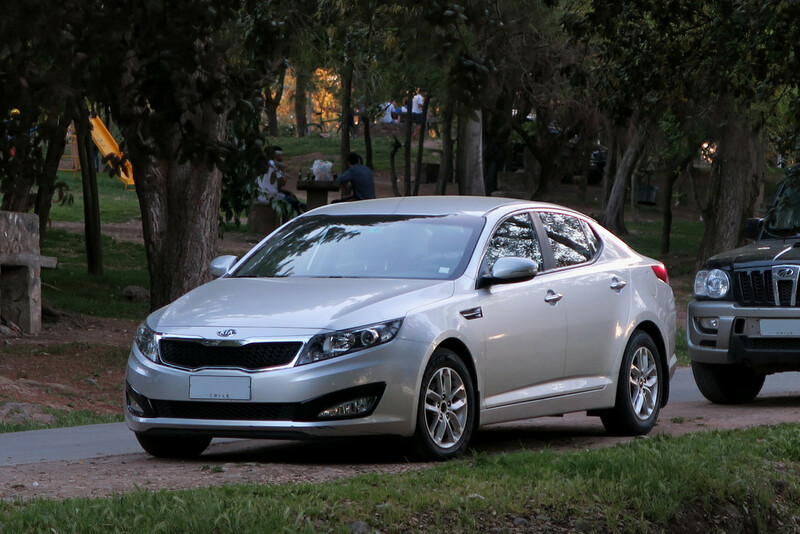 A modern and stylish sedan combined with cool technology features make this cars popularity well deserved. From cruise control, six speaker audio system, satellite radio and USB auxiliary inputs, this vehicle has some great options. This car is equipped with a 1.8 liter, four cylinder engine and has 27/37 mpg city/Hwy. With a head-turning design, and spacious modern interior it’s not surprising that people take to this vehicle. There are two types of 4 cylinder engines available. The engine has an output of 200 horsepower and 186 pound-feet of torque. The fuel economy is around 24/34 mpg city/Hwy. This vehicle is great if you like small stylish SUV’s that deliver good gas mileage. This is a budget friendly full efficient ride with a premium style interior and three-row seating. With comfortable handling in the city, and the ability to tackle off-road adventures this may be a good car for you. The ES and SE models come with a 2.4-liter engine with 166 horsepower. The gt version has a 3.0 liter V6 with 224 horse power. This vehicle gets 25/30 mpg city/highway. 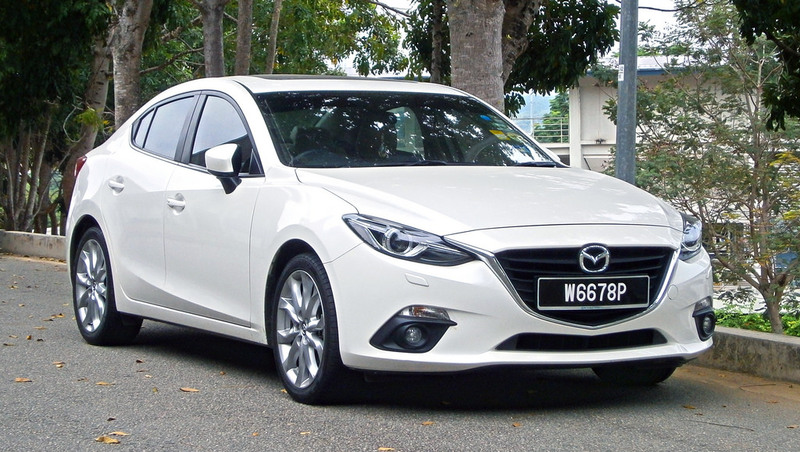 A bestselling compact sedan. The new redesign gives a sportier look and feel. And at a modest price tag the car still offers good gas mileage. They also equipped the vehicle with a spacious back seat and trunk in case you have guest. This car uses a 1.8 liter four-cylinder engine and produces 132 horsepower. 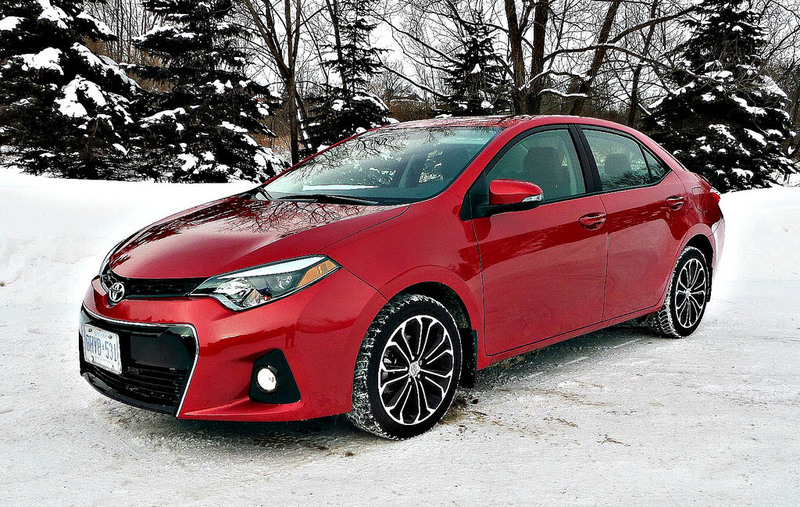 The corolla has seen some of the best fuel economy in class with 28/37 City/Hwy mpg. 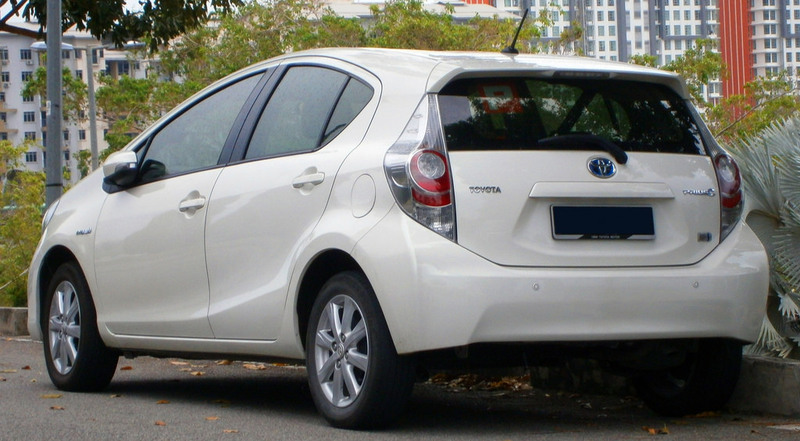 If you like fuel efficient lift back style car then a 2012 Prius may be a great idea. This quiet, gas-saving compact car is ideal for both city, and highway driving. It has a 1.8 liter 4 cylinder engine that puts out 134 horsepower. This car has amazing fuel economy of around 51/48 City/Hwy mpg. A vehicle that holds up well both on and off the road. This is a rugged no-nonsense truck that will get the job done. Great for towing or making a trip. 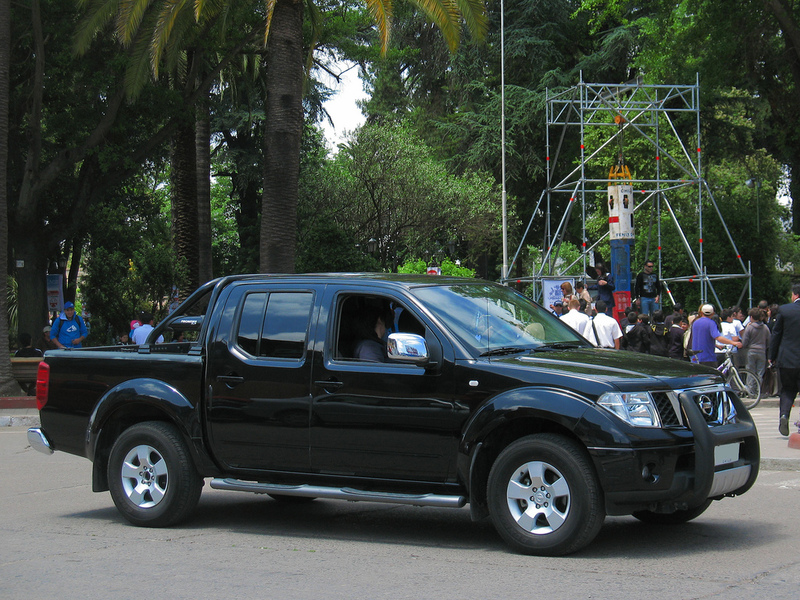 With a 4 cylinder 2.5 liter engine this truck has a torque of 171 and a horsepower of 152. The fuel economy is around 19/23 City/Hwy mpg. 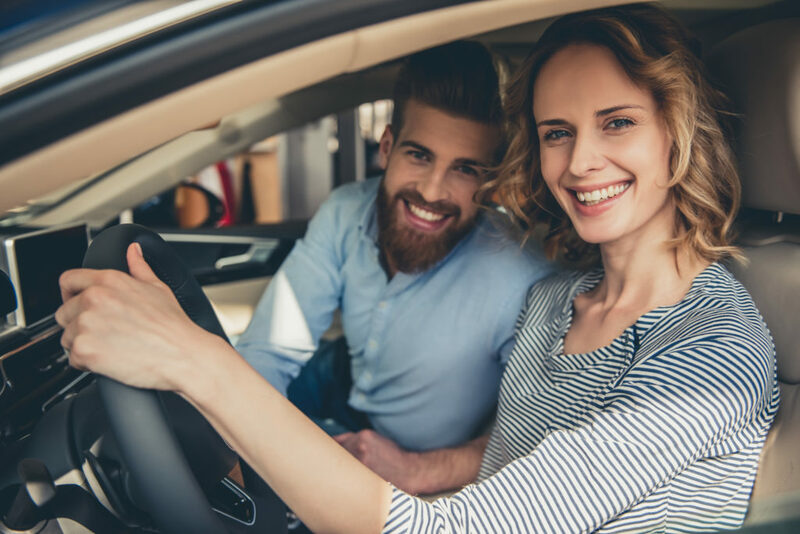 Whether you need additional funds to purchase the car of your dreams or to make much needed car repairs, Mariner Finance can help with all your auto needs! We make personal loans , and will work with you to find a solution that best fits your budget and needs. Apply for a personal loan today, or contact your local branch directly.